Week 8 of CSA | Soaking in God's blessings, one journey at a time. Soaking in God's blessings, one journey at a time. 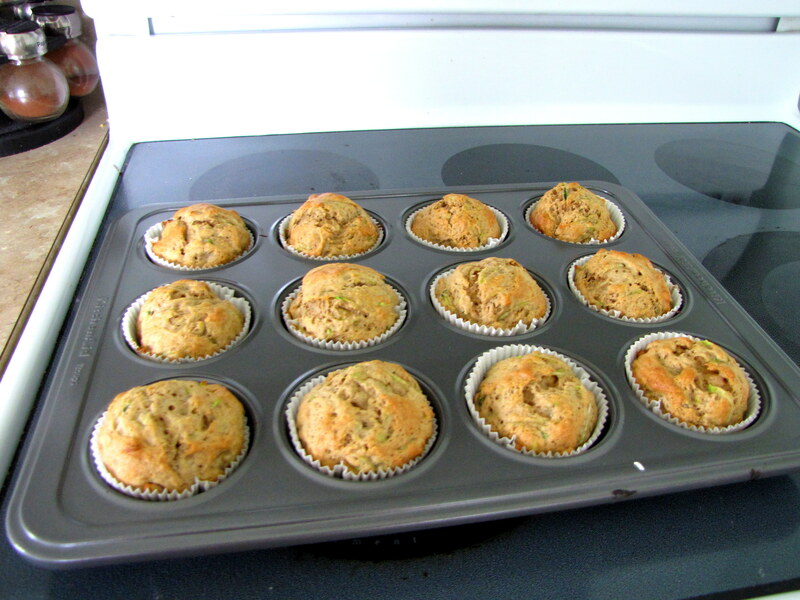 Remember those muffins I wanted to make last week? Well, I made them! BUT, they’re missing something. While they’re edible, they’re simply not delicious. I still have HALF the zucchini left, so I may try other recipes if I get inspired. This week’s share is awesome! 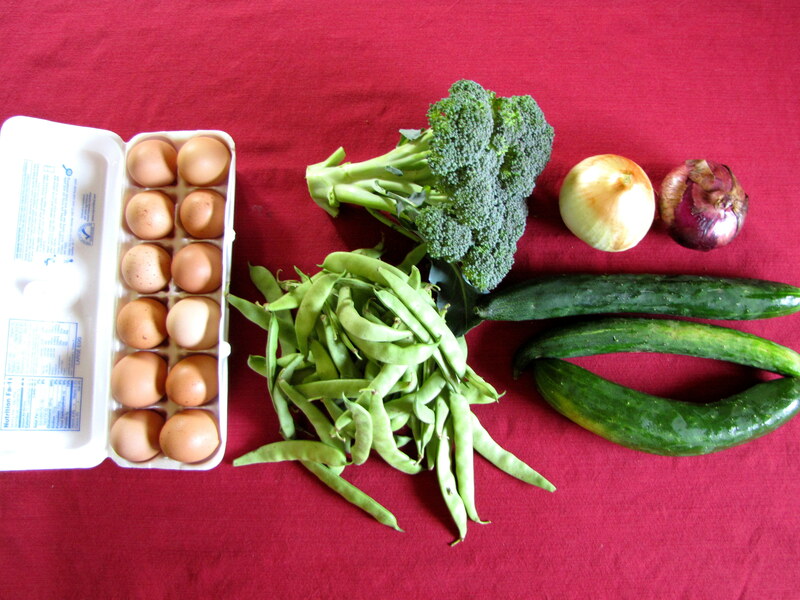 Eggs, broccoli (normal size, for once), onions, burpless cucumber, and green beans! As it’s going to be pretty hot in Lynchburg this week, I’m not planning on using the oven, so no special recipes this week, except maybe my Grandmum’s cucumber chicken salad. those cucumbers look amazing! the perfect refreshing snack during the summer months. My first GF Chocolate Bundt cake with a special secret ingredient!